Free math worksheets on numbers before and after help the kids to check how much they are good at numbers. 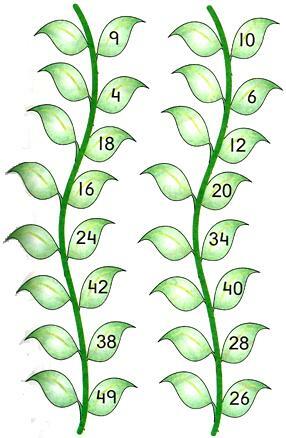 The purpose of this math activity is to help your child to say a number in order and also help them to get an idea about which number comes before and which number comes after a particular number. Ross is before Boss 3 is before 4. Boss is before Ross 4 is before 3. What number comes after 37? In this elementary math worksheet your child need to recognize the numbers and also look at the different numbers, count the numbers loudly and then try to complete the order. 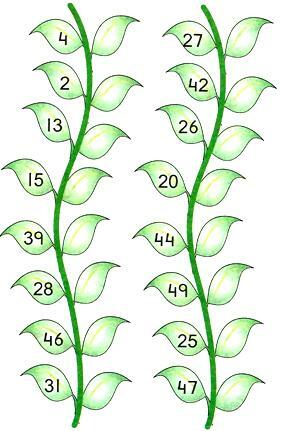 Number counting loudly is an important math skill that will help your child's to understand the beginning of math. What numbers come before and after 63? By the time he/she complete practicing the different types of worksheet on before and after your child will have sharpen the skillls and knowledge of counting numbers. Kids need to fill up the number before and the number after worksheets. Numbers sense worksheets help the kids to play number games while learning numbers in order. In counting numbers the numbers that comes before and after encourage the children to learn while enjoying math 4 kids. Children can spend hours of time to have educational fun to develop their math skills.